Courtesy of America’s Elite Realty, Inc.
Gorgeous, would not even begin to describe this custom build, all brick beauty. Home welcomes one with hardwood floors, high end finishes throughout the house. Master down retreat with lavish master bathroom, chef’s dream kitchen with tons of cabinets and all the space one is looking for. Large backyard and huge patio perfect for entertaining and still room left for garden. Gated lakefront community with Clubhouse and pool completes this picture-perfect home. Bring your fussiest buyers and be prepared to be impressed!!! Please, send me more information on this property: MLS# 3471114 – $449,900 – 4128 2nd Street, Hickory, NC 28601. 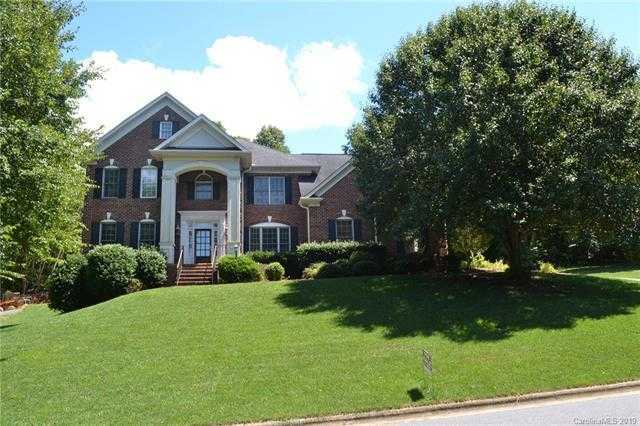 I would like to schedule a private showing for this property: MLS# 3471114 – $449,900 – 4128 2nd Street, Hickory, NC 28601.